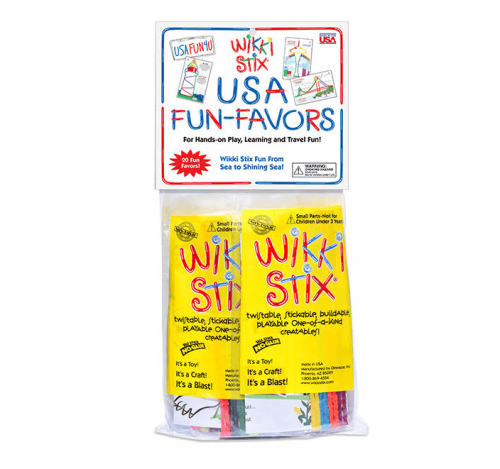 Learn about the USA with colorful and fun, interactive scenes…each one to be completed with Wikki Stix! 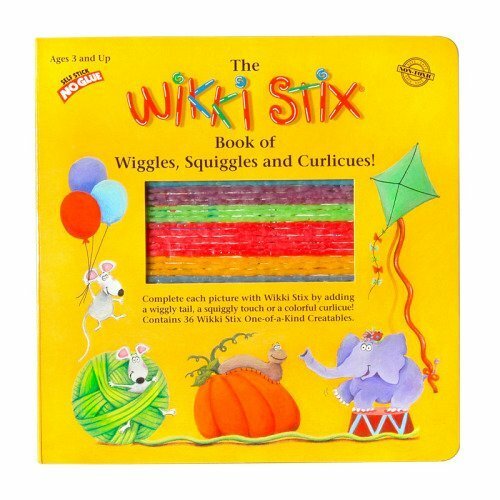 Sturdy board book provides fine motor skill activities for all young fingers; ideal for Special Needs. 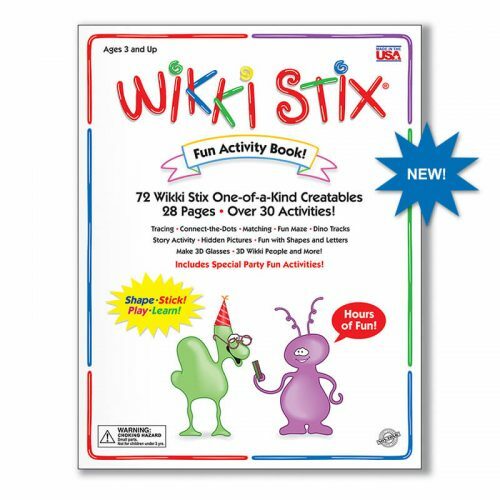 Comes with 36 Wikki Stix. 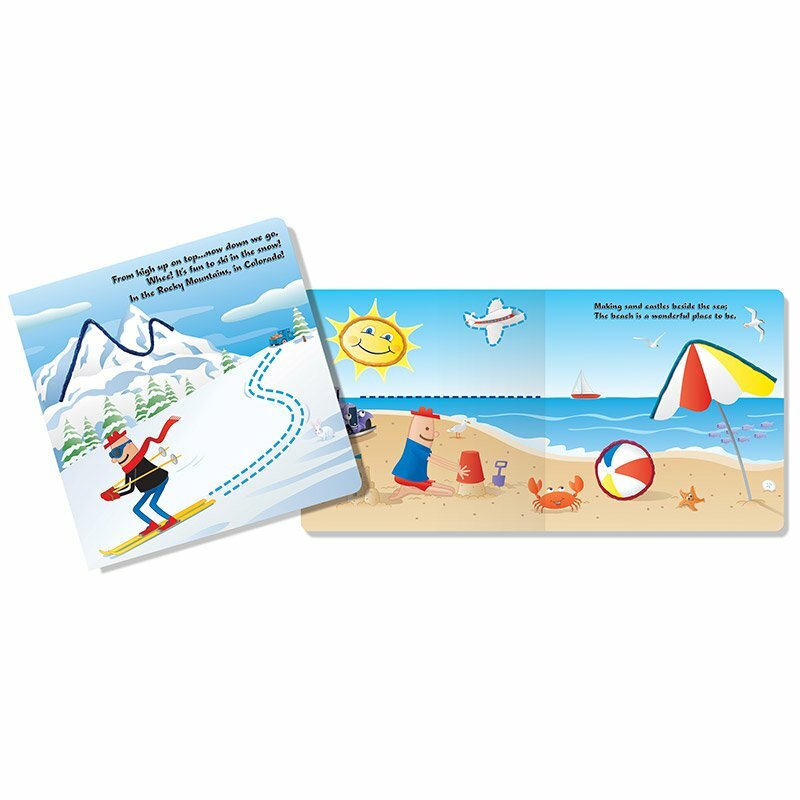 Scenes from the Golden Gate Bridge to New York City and fun places in between. 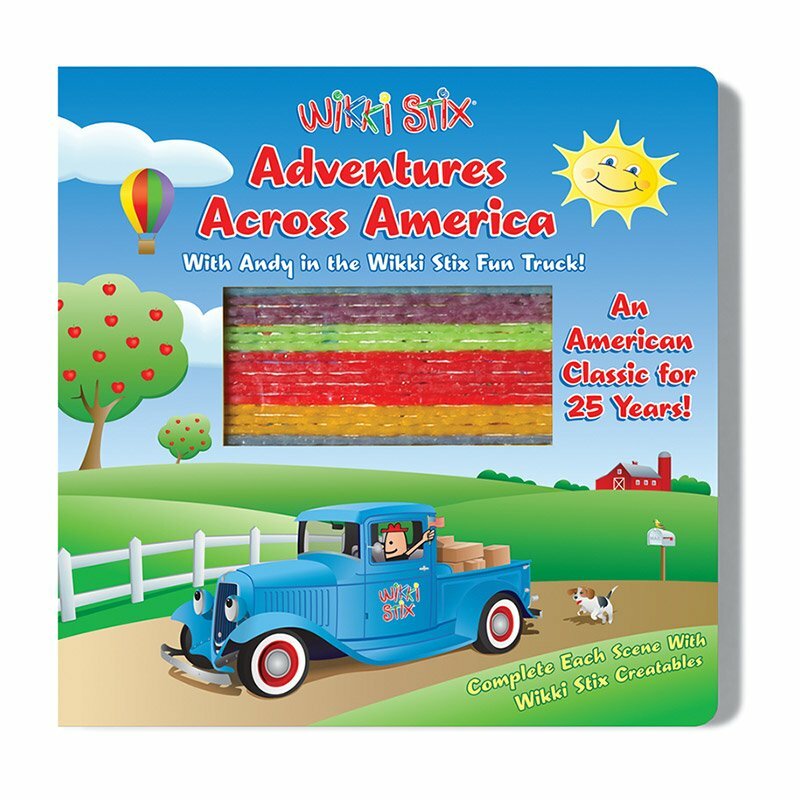 Travel with Andy in the Wikki Stix Fun Truck! 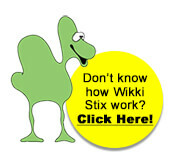 An educational, hands-on sight-seeing tour! 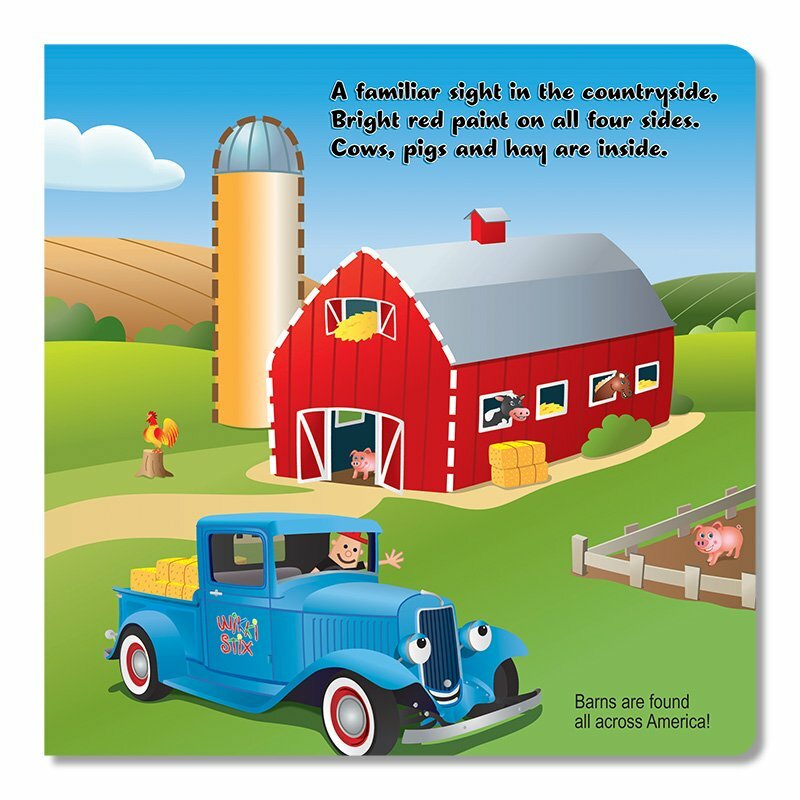 Please note: We felt “America the Beautiful” was the perfect background music to showcase the pages of our book on our website. 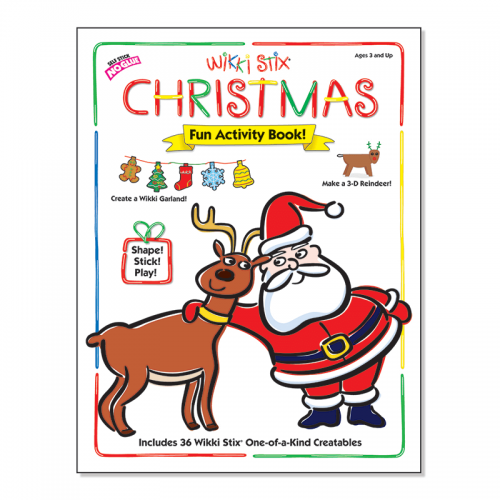 The book, however, does not include a musical feature.